Sir Ka-shing Li (born 29 July 1928 in Chaozhou, China) is a Hong Kong business magnate, investor, and philanthropist. According to the Bloomberg Billionaires Index, as of 16 April 2014 he is the richest person in Asia, with a net worth of $31.9 billion. He is the Chairman of the Board of Hutchison Whampoa Limited and Cheung Kong Holdings as of 2008; through them, he is the world’s largest operator of container terminals and the world’s largest health and beauty retailer. 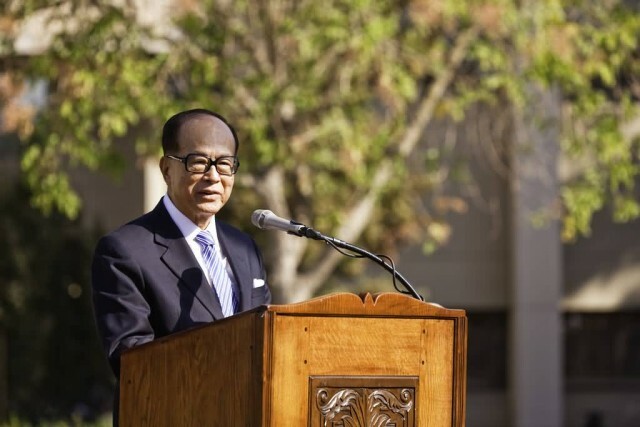 Considered one of the most powerful figures in Asia, Li was named “Asia’s Most Powerful Man, Li Ka-Ching” by Asiaweek in 2001. His companies make up 15% of the market cap of the Hong Kong Stock Exchange. Forbes Magazine and the Forbes family honoured Li Ka-shing with the first ever “Malcolm S. Forbes Lifetime Achievement Award” on 5 September 2006, in Singapore. In spite of his wealth, Li has cultivated a reputation for leading a no-frills lifestyle, and is known to wear simple black dress shoes and an inexpensive Seiko wristwatch, which is at odds with the house he owns in one of Hong Kong’s most expensive precincts, Deep Water Bay in Hong Kong Island. Li is also regarded as one of Asia’s most generous philanthropists, donating over US $1.41 billion to date to charity and other various philanthropic causes. 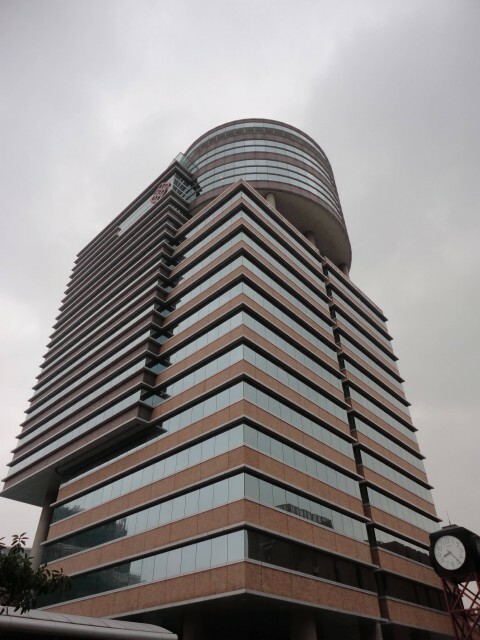 Li is often referred to as “Superman” in Hong Kong because of his business prowess. 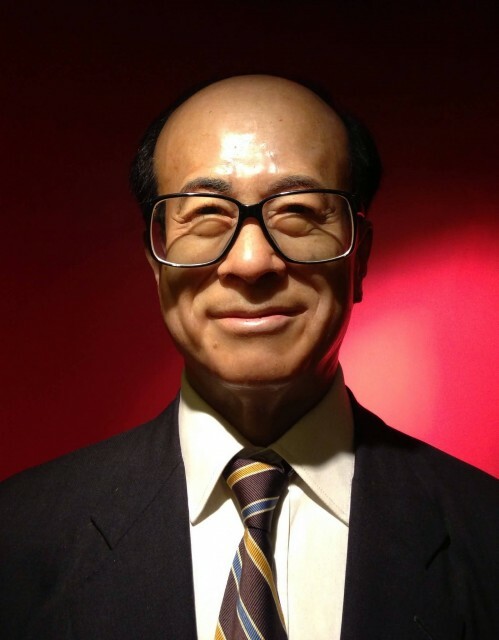 Because of his wealth, he is regarded as a celebrity, and even has a wax statue in his likeness. 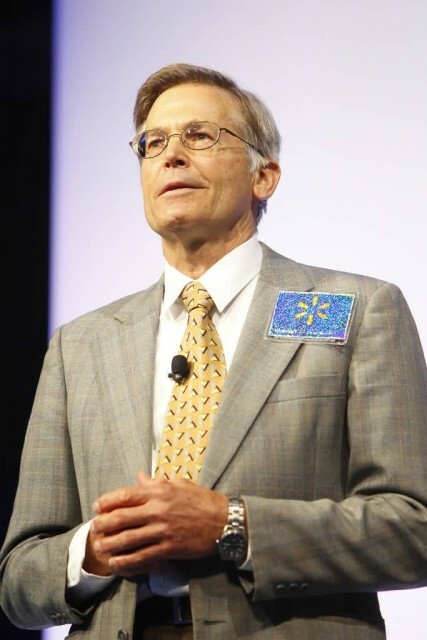 Jim Walton (born June 7, 1948) is the youngest son of Sam Walton, the founder of world’s largest retailer Wal-Mart. On the 2015 Forbes list of world billionaires, Jim Walton is ranked at 9 with a net worth of $40.6 billion. 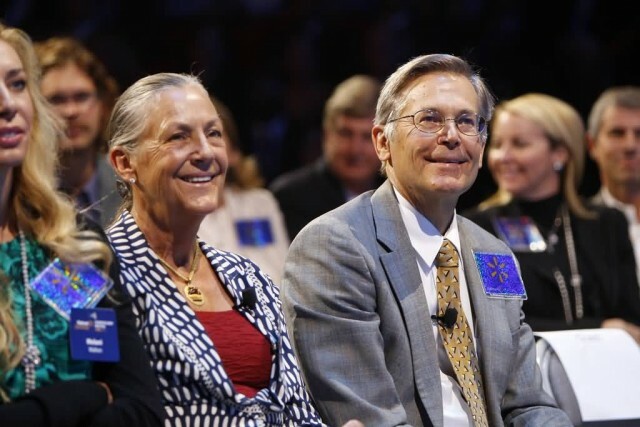 On September 28, 2005, Walton replaced his deceased brother, John, on the Wal-Mart Board of Directors. He is currently on the Strategic Planning and Finance committees. He is also CEO of his family owned Arvest Bank and chairman of newspaper firm Community Publishers Inc. owned by Jim Walton himself but founded by his father Sam Walton after acquiring the local newspaper the Benton County Daily Record, both operating in Arkansas, Missouri and Oklahoma. He has pledged about $2 billion to the Walton Family Foundation along with his siblings from 2008 to 2013. 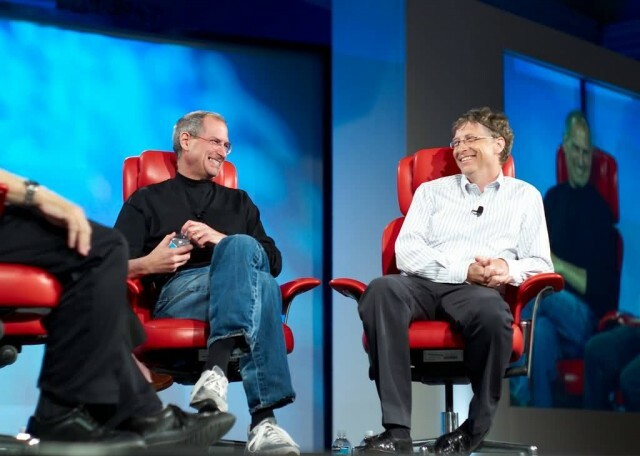 His net worth had risen to $36.2 Billion as of February 2015. 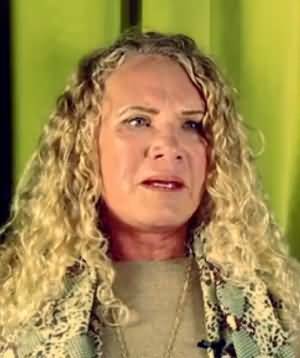 Christy Ruth Walton (born 1955) is an American philanthropist. She is the widow of John T. Walton, one of the sons of Sam Walton, the founder of Walmart. After John’s death in June 2005, she inherited his fortune of US$18.2 billion. According to Forbes, she is the 6th richest person in the United States, and the 8th richest person in the world, as of March 2015. Forbes reported that she was the richest woman in the world for eight years running, and still held the title in March 2015. As of March 2014, she and her family had an estimated net worth of $36.7 billion, the bulk of which comes from her shares in Walmart, but also from First Solar, in which her husband invested. David Hamilton Koch (born May 3, 1940) is an American businessman, philanthropist, political activist, and chemical engineer. He joined the family business Koch Industries, a conglomerate that is the second-largest privately held company in the United States, in 1970. He became president of the subsidiary Koch Engineering in 1979, and became a co-owner of Koch Industries, with older brother Charles, in 1983. He is now an executive vice president. Koch is an influential libertarian, having financed and run on the 1980 U.S.
Libertarian Party presidential ticket and founded Citizens for a Sound Economy. 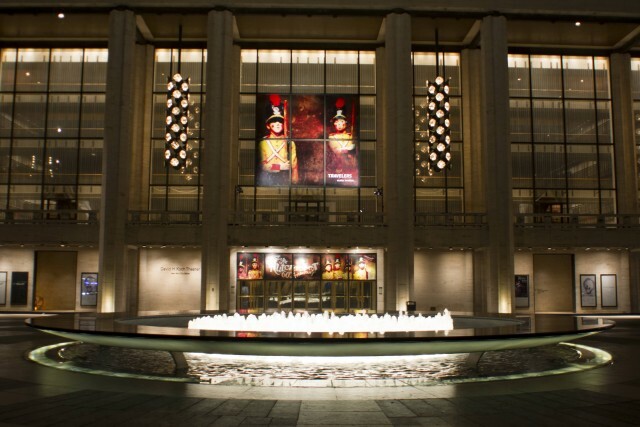 Koch has contributed to several charities including Lincoln Center, Sloan Kettering, a fertility clinic at New York-Presbyterian Hospital and the American Museum of Natural History’s David H. Koch Dinosaur Wing.The New York State Theater at Lincoln Center, home of the New York City Ballet was renamed the David H. Koch Theater in 2008 following a gift of 100 million dollars for the renovation of the theater. Condé Nast Portfolio described him as “one of the most generous but low-key philanthropists in America”. He and his brother Charles have also donated to political advocacy groups, including Americans for Prosperity and to political campaigns, almost entirely Republican. He is a survivor of the USAir Flight 1493 crash in 1991. Koch is the fourth richest person in America as of 2012, and the wealthiest resident of New York City as of 2013. He is the ninth-wealthiest person in the world, as of 2014. Charles de Ganahl Koch (born November 1, 1935) is an American businessman and philanthropist. 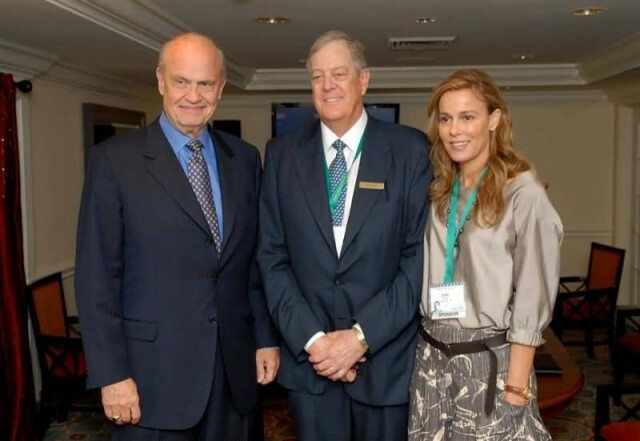 He is co-owner, chairman of the board, and chief executive officer of Koch Industries, while his brother David H. Koch serves as Executive Vice President. Charles and David each own 42% of the conglomerate. The brothers inherited the business from their father, Fred C. Koch, then expanded the business. Originally involved exclusively in oil refining and chemicals, Koch Industries now includes process and pollution control equipment and technologies; polymers and fibers; minerals; fertilizers; commodity trading and services; forest and consumer products; and ranching. The businesses produce a wide variety of well-known brands, such as Stainmaster carpet, the Lycra brand of spandex fiber, Quilted Northern tissue and Dixie Cup. Koch Industries is the second-largest privately held company by revenue in the United States according to a 2010 Forbes survey. In February 2014, Koch was ranked 9th richest person in the world by Hurun Report with an estimated net worth of $36 billion. Previously, in October 2012 he was ranked the 6th richest person in the world with an estimated net worth of $34 billion—according to the Bloomberg Billionaires Index and was ranked 18th on Forbes World’s Billionaires list of 2011, with an estimated net worth of $25 billion, deriving from his 42% stake in Koch Industries. 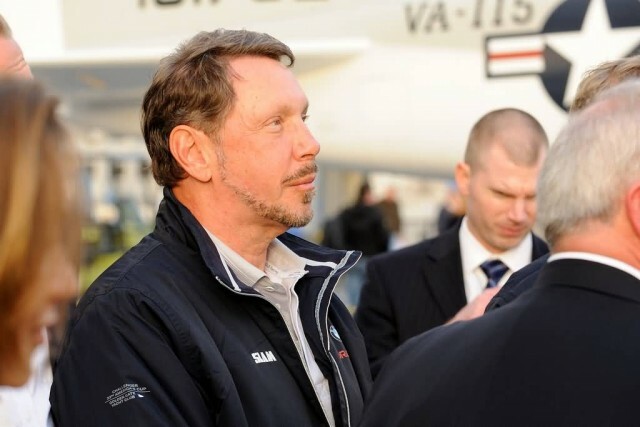 Larry Ellison (born August 17, 1944) is an American computer programmer, internet entrepreneur, businessman and philanthropist. 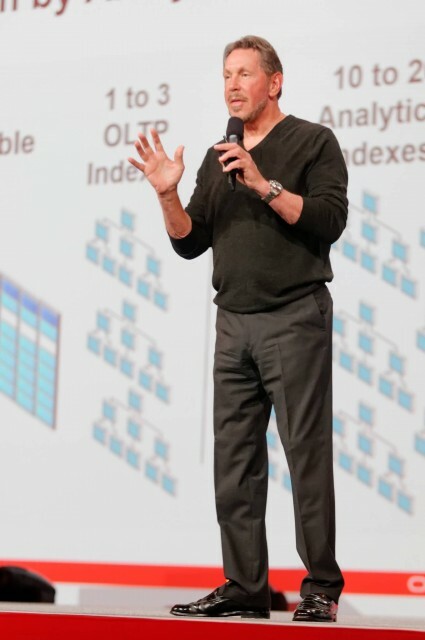 He was the Chief executive officer of the software company Oracle Corporation between its foundation in 1977 and 2014. In 2014, he was listed by Forbes as the third-wealthiest man in America and as the fifth-wealthiest person in the world, with a fortune of $56.2 billion. Ellison was born in New York City but grew up in Chicago. He studied at the University of Illinois at Urbana–Champaign and the University of Chicago without graduating before moving to California in 1966. 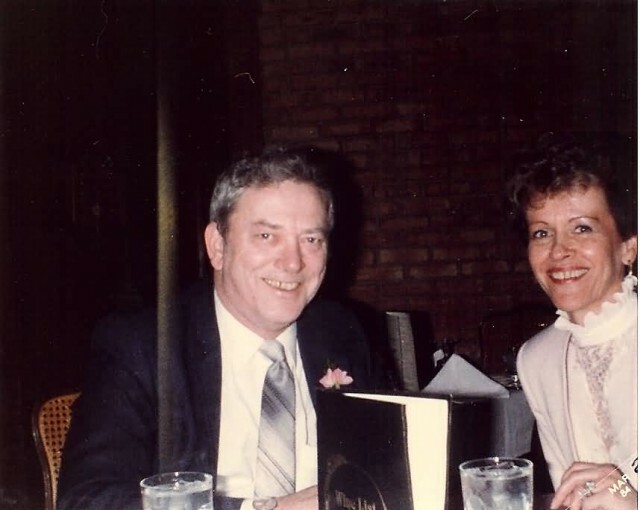 While working at Ampex Corporation in the early 1970s, he became influenced by Edgar F. Codd’s research on relational database design, which led in 1977 to the formation of what became Oracle. 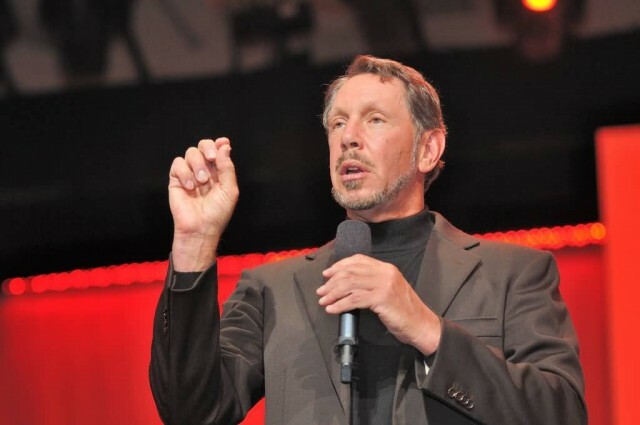 Oracle became a successful database vendor to mid- and low-range systems, competing with Sybase and Microsoft SQL Server, which led to Ellison being listed by Forbes as the richest Californian in 2006. Ellison has donated up to 1% of his wealth to charity and has signed The Giving Pledge. In addition to his work at Oracle, Ellison has had success in yachting, through Oracle Team USA, and is a licensed aircraft pilot who owns two military jets. Amancio Ortega Gaona (born 28 March 1936) is a Spanish fashion executive and founding chairman of the Inditex fashion group, best known for its chain of Zara clothing and accessories retail shops. In March 2015, he was ranked as the fourth richest person in the world by Forbes with a net worth of USD $62.6 billion. The Bloomberg Billionaires Index on March 2014 listed Amancio Ortega Gaona as the world’s fourth richest person with reported combined assets of USD $57 billion. He was listed as third-richest person in the world by Hurun Report in February 2014, with a net worth of USD $62 billion. 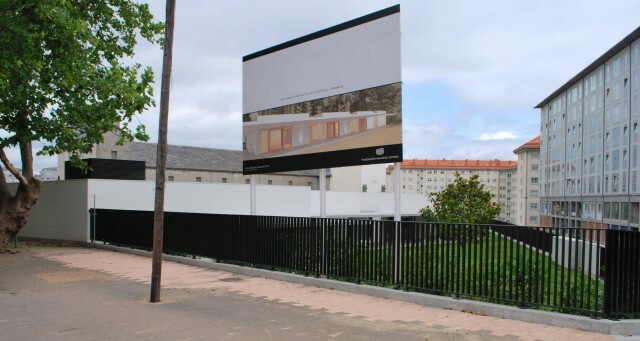 He resides with his second wife in an apartment building in Galicia, Spain. 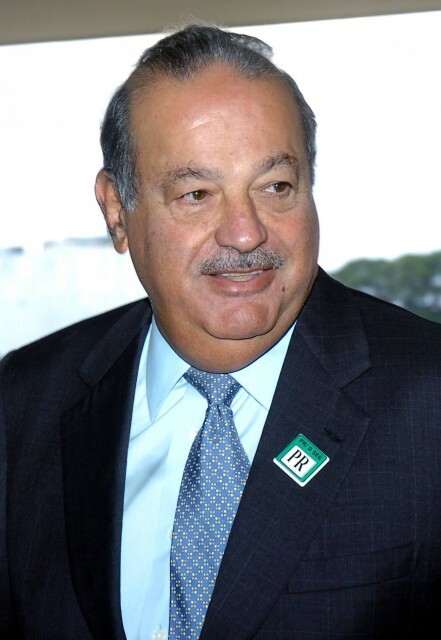 Carlos Slim Helú (born January 28, 1940) is a Mexican business magnate, investor, and philanthropist. From 2010 to 2013, Slim was ranked as the richest person in the world. Known as the “Warren Buffett of Mexico”, Slim oversees a vast business empire that is influential in every sector of the Mexican economy and accounts for 40% of the listings on the Mexican Stock Exchange. He derived his fortune from his extensive holdings in a considerable number of Mexican companies through his conglomerate, Grupo Carso. The conglomerate comprises a diverse portfolio of businesses from a wide array of industries that include telecommunications, education, health care, industrial manufacturing, food and beverages, real estate, airlines, media, mining, oil, hospitality, entertainment, technology, retail, sports and financial services. 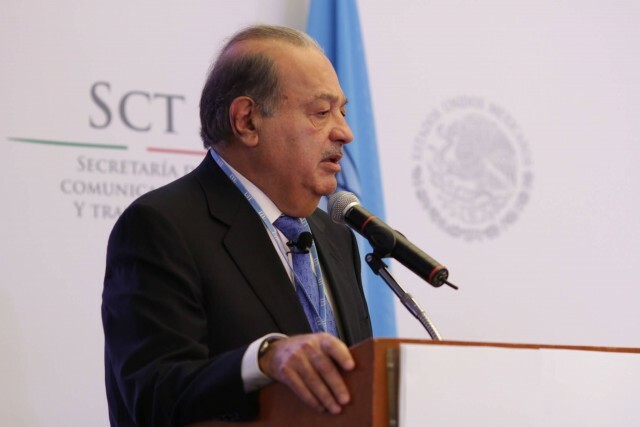 Currently, Slim is the chairperson and chief executive of telecommunications companies Telmex and América Móvil. 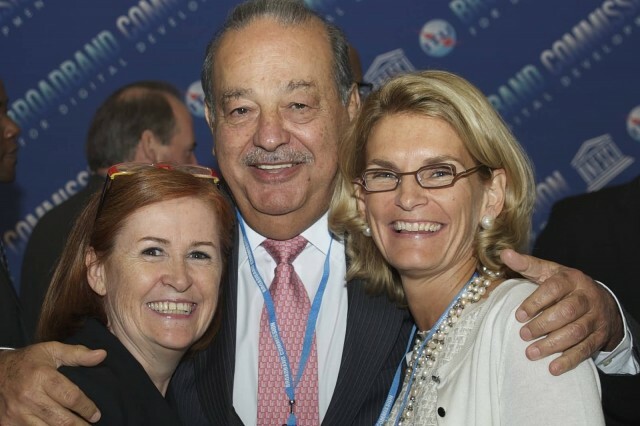 América Móvil, which was Latin America’s largest mobile-phone carrier in 2010, accounted for around US$49 billion of Slim’s wealth by the end of that year. His net worth as of March 2015 is estimated at US$71.2 billion. Warren Edward Buffett (born August 30, 1930) is an American business magnate, investor and philanthropist. 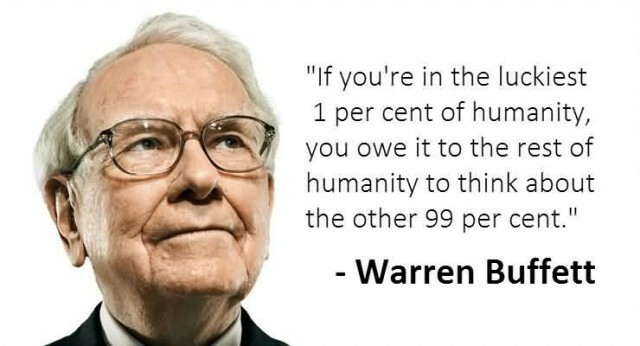 He was the most successful investor of the 20th century. Buffett is the chairman, CEO and largest shareholder of Berkshire Hathaway, and consistently ranked among the world’s wealthiest people. He was ranked as the world’s wealthiest person in 2008 and as the third wealthiest in 2015. In 2012 Time named Buffett one of the world’s most influential people. 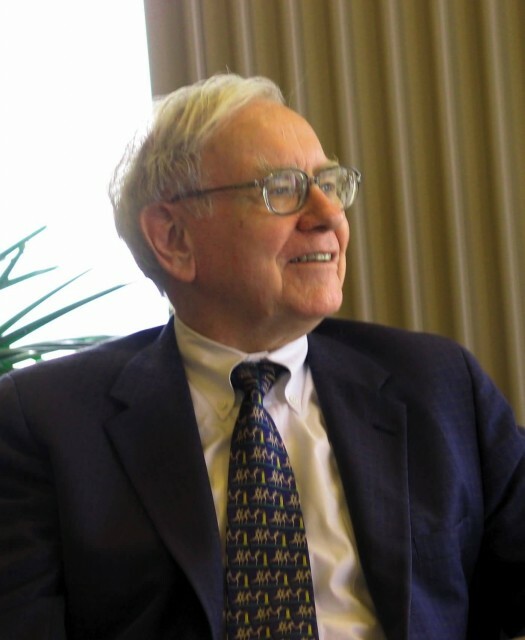 Buffett is called the “Wizard of Omaha” or “Oracle of Omaha”, or the “Sage of Omaha” and is noted for his adherence to value investing and for his personal frugality despite his immense wealth. Buffett is a notable philanthropist, having pledged to give away 99 percent of his fortune to philanthropic causes, primarily via the Gates Foundation. On April 11, 2012, he was diagnosed with prostate cancer, for which he successfully completed treatment in September 2012. In 2008 he was ranked by Forbes as the richest person in the world with an estimated net worth of approximately US$62 billion. In 2009, after donating billions of dollars to charity, Buffett was ranked as the second richest man in the United States with a net worth of US$37 billion with only Bill Gates ranked higher than Buffett. His net worth had risen to $58.5 billion as of September 2013. Bill Gates (born October 28, 1955) is an American business magnate, philanthropist, investor, computer programmer, and inventor. Gates originally established his reputation as the co-founder of Microsoft, the world’s largest PC software company, with Paul Allen. During his career at Microsoft, Gates held the positions of chairman, CEO and chief software architect, and was also the largest individual shareholder until May 2014. He has also authored and co-authored several books. Today he is consistently ranked in the Forbes list of the world’s wealthiest people and was the wealthiest overall from 1995 to 2014—excluding a few brief periods post-2008. Between 2009 and 2014 his wealth more than doubled from $40 billion to more than $82 billion. Between 2013 and 2014 his wealth increased by $15 billion, or around $1.5 billion more than the entire GDP of Iceland in 2014. Gates is currently the richest man in the world. 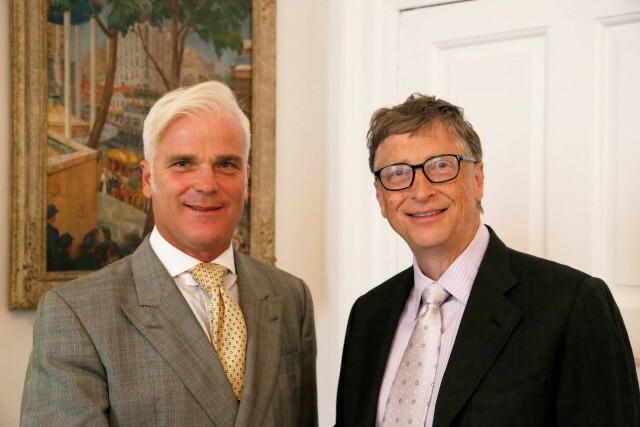 Gates is one of the best-known entrepreneurs of the personal computer revolution. 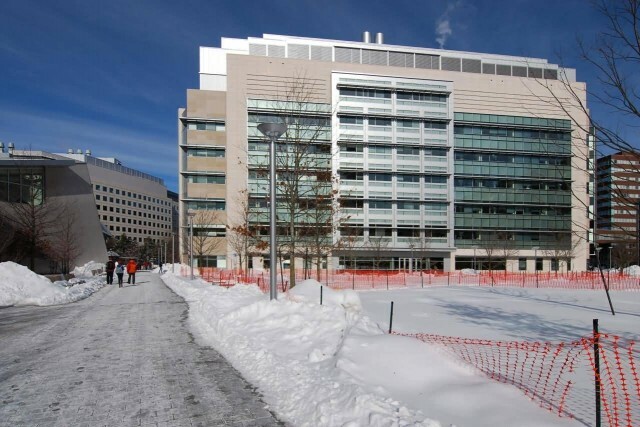 Gates has been criticized for his business tactics, which have been considered anti-competitive, an opinion which has in some cases been upheld by numerous court rulings. 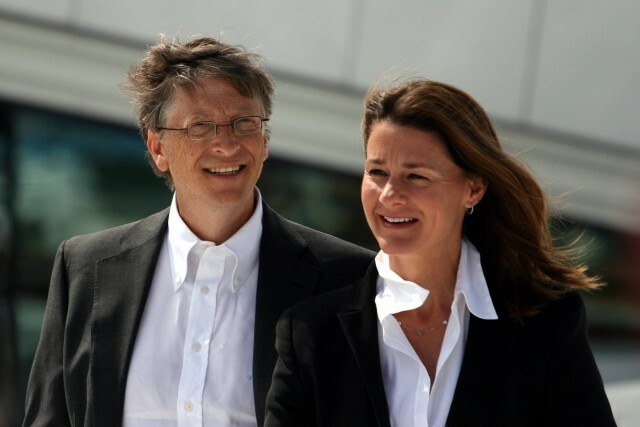 In the later stages of his career, Gates has pursued a number of philanthropic endeavors, donating large amounts of money to various charitable organizations and scientific research programs through the Bill & Melinda Gates Foundation, established in 2000.